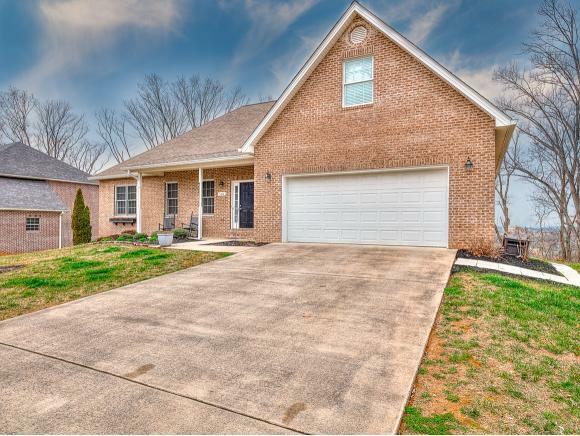 581 Robert Court, Johnson City, TN 37601 (MLS #418398) :: Highlands Realty, Inc. 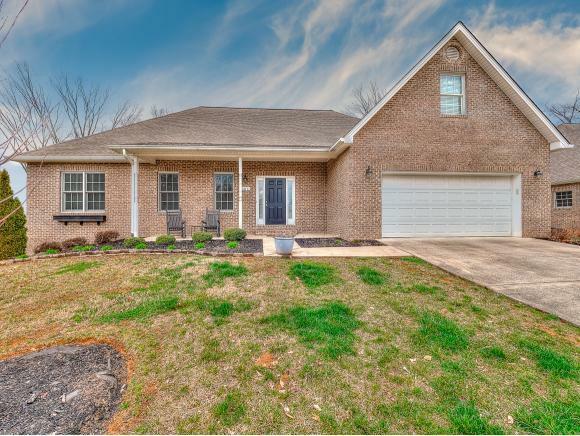 This gorgeous home is in the highly desirable Lake Ridge Estates in North Johnson City within Lake Ridge School District. Located in the neighborhood that surrounds Lake Ridge Elementary, a short walk on the sidewalks will lead directly to the school. Main-level living that is truly turn-key, with the added bonus of a finished upstairs and an unfinished basement. Upon entering the front door, the bright, inviting, and open living room will certainly catch your eye. Open layout is ideal for entertaining. The kitchen offers granite counters and premium stainless steel appliances including gas range. Kitchen also has enough space for an island for your convenience. 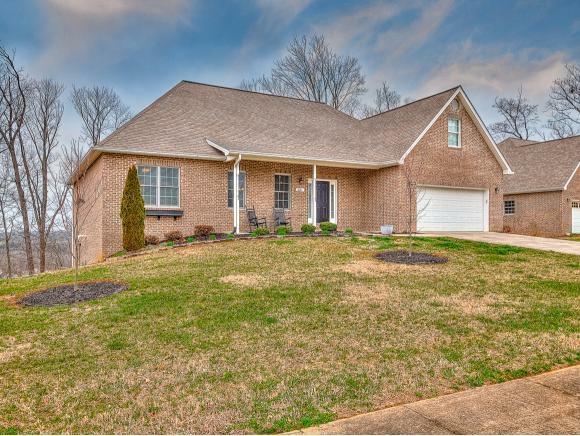 Living room, kitchen, dining room, and master bedroom boast hardwood floors throughout. Master suite maintains its privacy since the other two main level bedrooms are on the other side of the living room. The master bath includes a stand up shower and a whirlpool tub. In fact, ALL BEDROOMS HAVE THEIR OWN BATHROOM. There are 4.5 bathrooms in this home! Need more space? Upstairs is a bonus room, the 4th bedroom, and an adjoining bath. Need even more space? An unfinished basement is a blank canvas ready for your personal touch if desired. Lake Ridge Estates offers a community pool, sidewalks, and the outdoor school amenities. Many mornings and evenings you will enjoy watching the deer as they roam over the ridge and out of the woods into the neighborhood. This home is a must see! Curtains do not convey. Information is deemed reliable but not guaranteed. Buyer/buyer's agent to verify. 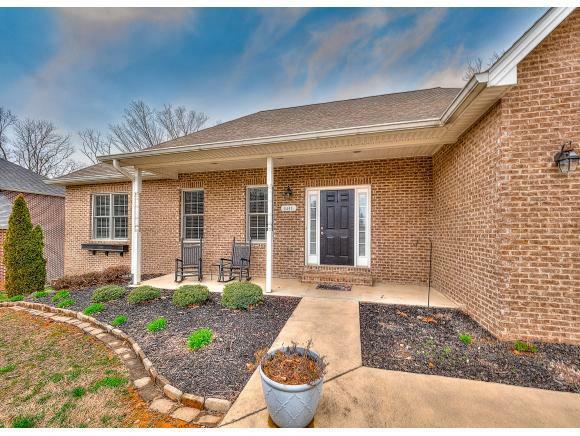 Listing provided courtesy of Sarah Mckinney of Kw Johnson City.